Incivility is an issue across professions, but is more chronic in nursing. Many younger nurses leave the profession early in their careers because of the way more senior nurses treat them. This has a direct relationship to conflict, of course. Teaching new nurses to deal with overbearing, stressed out, and at times, self-absorbed supervisors are important skills for making in the field. Certainly this applies to most every field in some way. 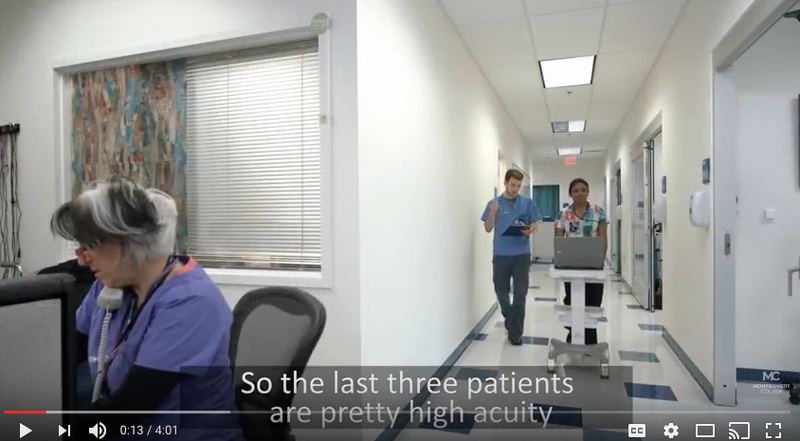 Recently, Lena Choudhary and Jasline Moreno, nursing faculty at Montgomery College in Maryland, produced a short 4-minute video that can be used to consider how to respond to incivility in the workplace. Next USIP Event: Finding Common Ground on Africa with China, 4/11, 9 a.m. – 4 p.m.